The rage in the Gravel scene these days is a gravel specific bike. JOM is here to tell you, you can get by with a cylocrocross bike, or even a mountain bike, with the right tire (tyre) choices. If you have a cyclocross bike, a wider tyre, run at a lower pressure, preferably tubeless, ensures a comfortable ride, while offering some measure of puncture protection. In my case, weighing approximately 155lbs / 71kgs, a tyre pressure of 40psi has proved optimal with tubes, or tubeless. I highly recommend a tire measuring between 35 – 40mm in width. If you have a mountain bike, tyres with less aggressive knobs are the ticket. Again, the lower inflation pressure rule applies. For a tire measuring 1.8″ and at my body weight, I recommend 30 – 32psi. Gravel Road near Clarendon, South Australia. Weather is a factor. Be diligent and always check the weather forecast before starting a gravel ride or race. It is better to be wearing too much than too little. A lightweight vest is one of the most useful garments you can own. If rain is expected, carry the appropriate gear and prepare to get a little dirty! You may or may not have phone service when you’re riding or racing off the beaten track. For that reason, place your phone into “Airline” mode, or turn it off altogether. Your phone will burn through battery, searching for signal when there is none to be found. Save the battery if you need it. If you ride alone, tell a friend your whereabouts before starting your ride. If you’re riding with others, look out for each other. Gravel riding and racing can be tough on the body. For racing, assuming there are aid stations, they can be few and far between. Carry food and liquids that agree with one’s stomach. Don’t experiment with food and such come race day. Always carry plenty of fluid, and food items that provide plenty of carbohydrates. JOM is a huge fan of bananas – carbohydrates, potassium and a disposable, biodegradable wrapper – almost the perfect energy food. Breakfast should consist of a meal that sits well in your stomach, and provides plenty of fuel for the day ahead. Oatmeal is a good choice for many riders. Regardless if you’re riding or racing, knowing what you’re getting yourself into is paramount. Know if there are rest stops on a race / ride. If riding solo or with friends, plan routes that pass through towns, convenience stores, or carry enough food with you. Devices such as the Garmin 800 / 1000 are fantastic to assist with route navigation, when paired with route planning websites such as RidewithGPS.com. With a route loaded in your device, you can view metrics such as mileage / kms remaining in a route, elevation profiles, and estimated time of arrival based on current speed. Alternatively, if you prefer the pen and paper method, study your route beforehand. Make a cue sheet. If there is climbing on the route, plan accordingly. Don’t ever underestimate climbing and elevation. The first 2,000 feet of ascending may feel fantastic in hour number one, but how will you feel when hour number five rolls around? Ride within your limits. Read the road surface ahead, slow down if you have to. Don’t take big risks descending. Deep patches of sand or deep gravel on a corner can sound trouble. When racing, slowing down sounds counterproductive, but crashing is more so. Spare tube(s). For longer events carry at least two tubes – this applies to tubeless as well. Pump / inflation device / CO2 cartridges. Multi-tool or allen keys such as a 4mm, 5mm and 6mm. A multi-tool with a chainbreaker and spare chain link are useful items to have. Something to make a tyre boot. Park Tool offer a boot product; alternatively, wrappers from energy bars, or even money!, can serve as a tyre boot. 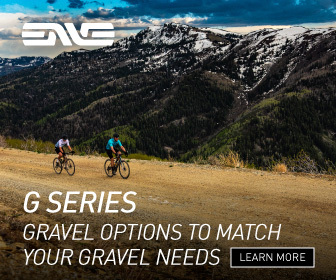 Why is gravel cycling awesome? 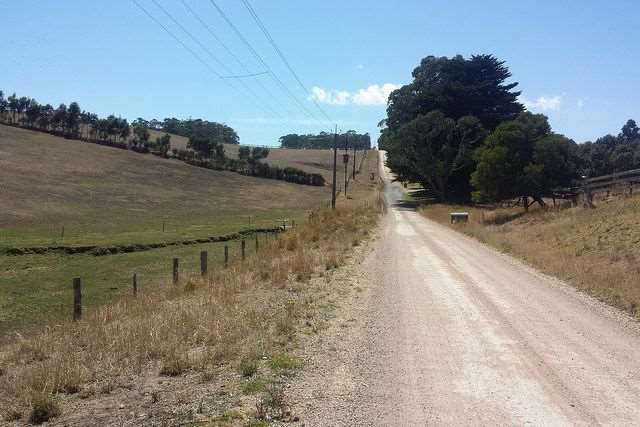 Most dirt and gravel roads have no traffic, and depending on your location, may feature lots of turns, tree lined roads and interesting sights. Not racing? Bring your camera! * Thanks to Ryan B. for these additions to the list. Add an extra derailleur hanger to the list of spares to bring. A muddy gravel road is a good way to freeze up the jockey wheels and snap a hanger. I would probably also suggest a bit of “gorilla tape” and also some zip ties. Good suggestions which I will add to the list. For booting tires a piece of Tyvek works very well. This can be cut from an old US Mail Flat Rate envelope – the large ones. Much stronger than food wrappers or dollar bills. Cell phone reception can be aided out on the trail by finding a high elevation when you need to place a call. Walk to the top of that ridge or even climb a tree. I’ve used this trick to successfully place calls in areas where there there was supposedly no service. Most bike tires now come in with some kind of plastic card stock as part of their packaging. I have cut some strips and carry them with me. Thanks for the starting tips! I’m new to this side of riding, I’ve been a road rider mostly but gravel grinding opens up new adventures for me. Thanks for having this site. I would suggest adding to your list, a good set of front and rear lights. Some of my route ride under trees so it gets pretty dark and might miss a big rock or a small ravine, especially when you’re wearing sun glasses. And then a good rear light so your mates can follow you in darker areas. Cale – definitely larger. I’ve seen tubes that cater to 28-34mm tires. If you can, tubeless is the way to go! 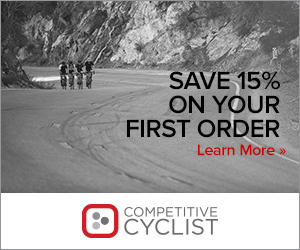 As a old guy getting into cycling I find this site very informative and helpful. 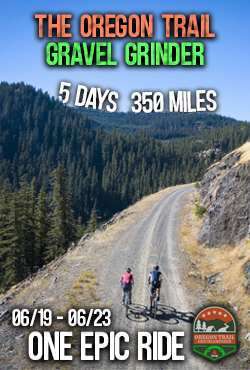 I’ve been MTBing for 8 months now but really like the gravel riding idea as I have lots of dirt roads in my area (G’ville Fl.) I may put some drop bars on the hardtail or 28 gatorskins on the road bike and give it a go. Hi Craig, thanks for the kind words. 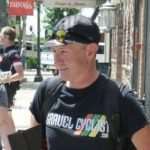 You may or may not know this – the Gravel Cyclist crew is based out of Gainesville, Florida. Some of the roads can be ridden with 28mm tyres on a road bike, but I recommend 40mm tyres if you’re running a gravel / CX bike. If you own a 29’er, I highly recommend the Schwalbe Furious Fred in 2.0″ – it is a super fast tyre – 30psi. Thanks Jayson for the info on the tires, I did some research and they do look to be light and fast, Also looking into a new bike, a Giant Revolt (your thoughts?) My goal is to be ready for the Heartbreaker 2016 ride in Feb. thanks again. I’ve only seen the Revolt once in person – I was uber impressed by the massive tyre clearance – at least 2.0″! I didn’t like the plastic box beneath the downtube that kept the cables out of sight – it looked very unsightly, but those are purely aesthetics. Out of the box the bike isn’t light, but it has a lot of potential and is pretty affordable. Some lighter wheels would make for a nice upgrade. 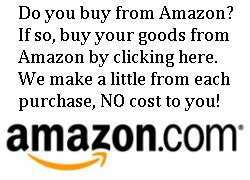 is easier to apply, especially in narrow places, and comes off without leaving a mark. Hi what tubeless tire pressure would u recommend for 30 miles daily ride for work. What brand / model of tyres are you using? This is a great list! Very informative. Some great reads and tips. I like to pack a pair of Nitrile gloves, useful for medical, greasy chains and party balloons. Excellent tip Marty… and the party balloons, bonus!